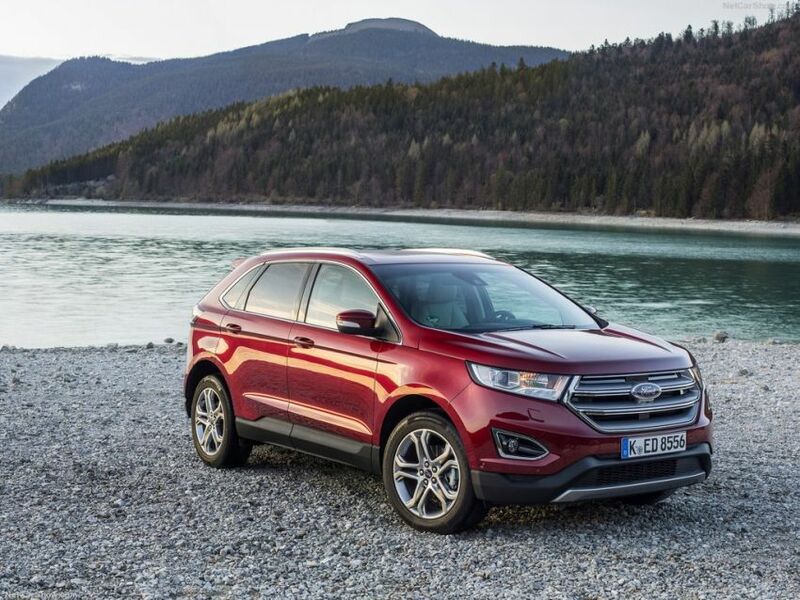 The ongoing Edge has been released back in 2014 so it is not what we would call a new car. However, Ford’s corporate design moved forward so the ongoing Edge is not going to meet their latest design scheme in a couple of years. 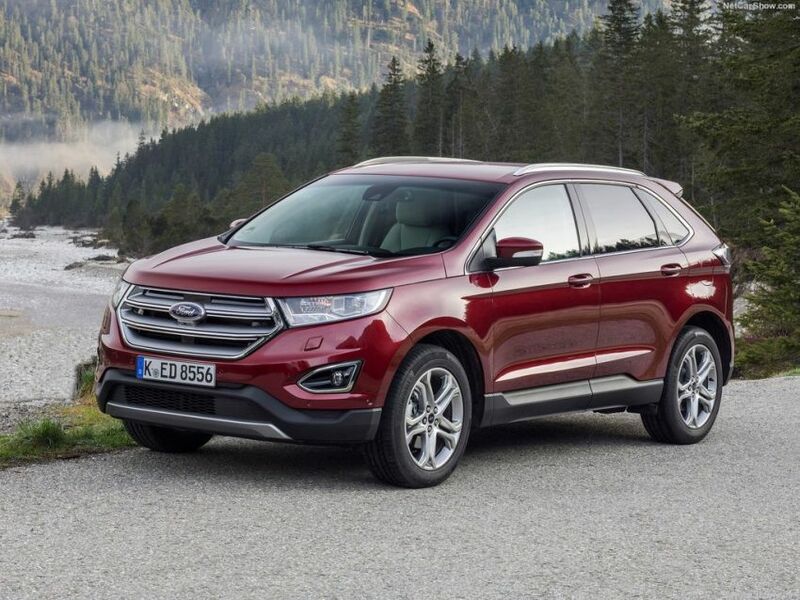 Even though this hasn’t been confirmed just yet, it seems the car is going to receive an update with the upcoming 2019 Ford Edge. So far it looks like this will be the car’s mid-life facelift and it is expected to include more than just a cosmetic revamp. 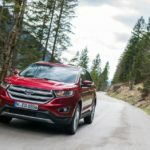 New engines might be added to the range while new features and safety systems are expected on most models. 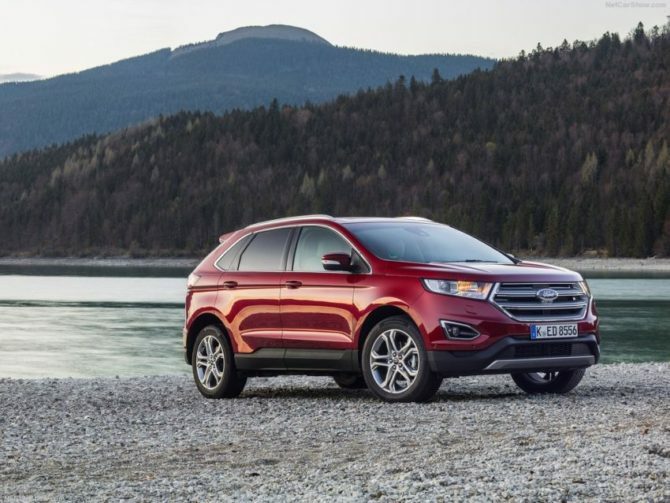 The base price is unlikely going to change much but the Edge might receive a few higher end models in select markets. The car is still going to be based on the same platform as before. This means that most of the running gear will not change. This is both good and bad. The current model is fine to drive but it might feel like its steering is not really up to the task. 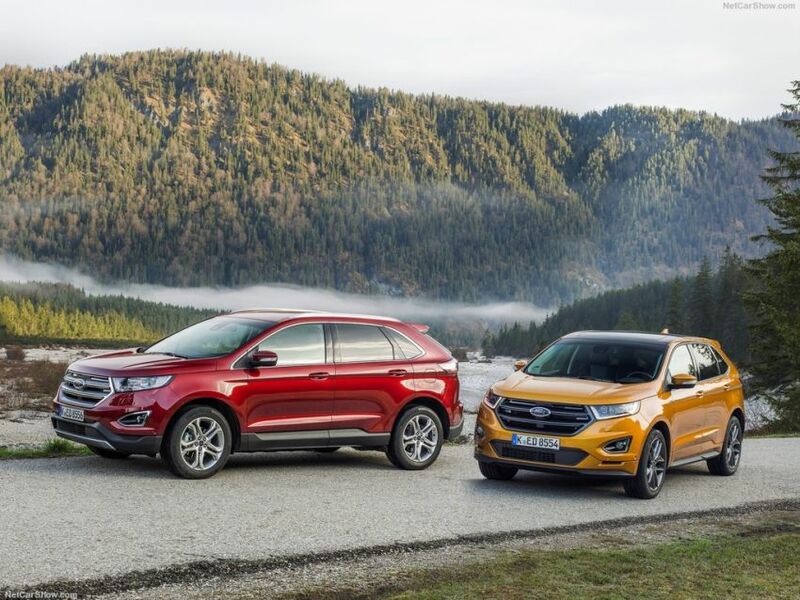 We do hope the upcoming 2019 model will change that but at this point it seems unlikely. Another relatively weak point of the ongoing model has to be the way it handles corners. 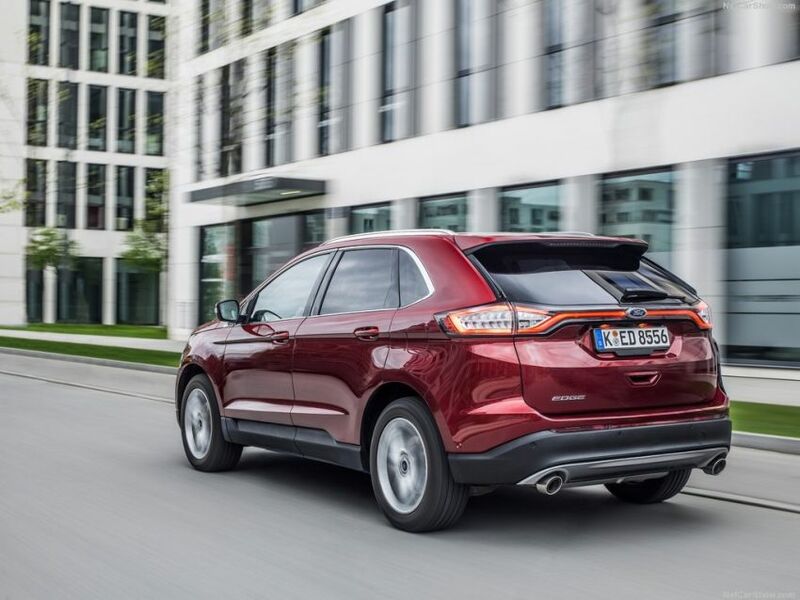 Despite looking like a true hot-crossover, the Edge is not really on par with some of its rivals which is mostly due to its shocks. 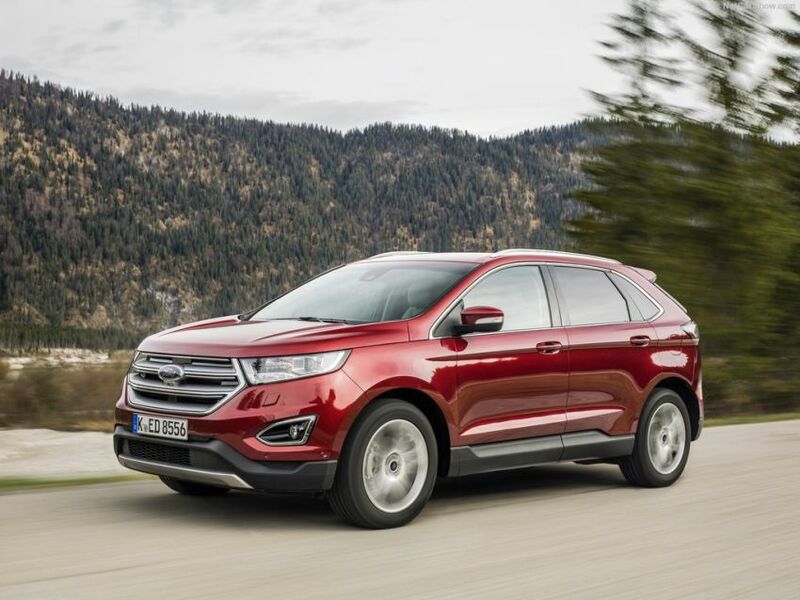 Rumors suggested the upcoming 2019 Ford Edge revision will include slightly different shocks in order to alleviate this problem. 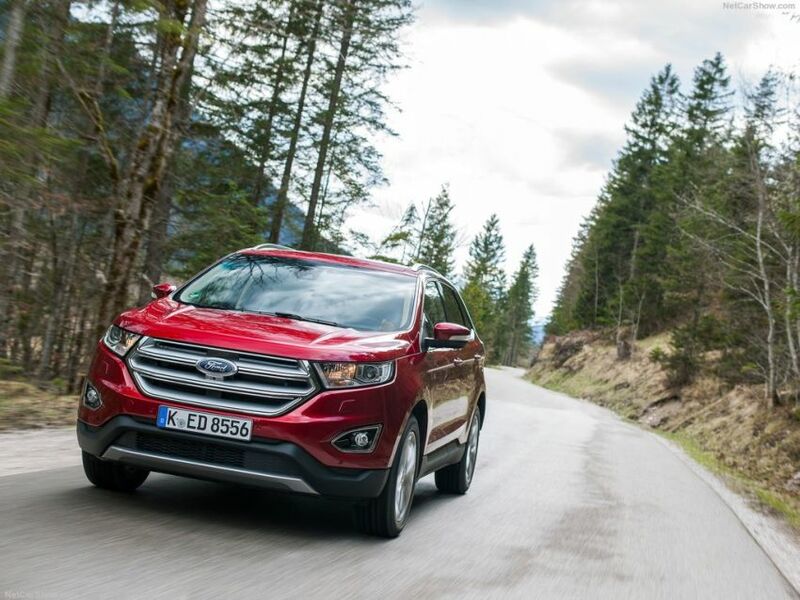 The updated 2019 Ford Edge will make its official debut just before the year ends or early in 2018. One thing is for sure Blue Oval company will present it on US soil. There are two options. First one is this year’s, LA Auto Show. The second option is 2018 NAIAS. 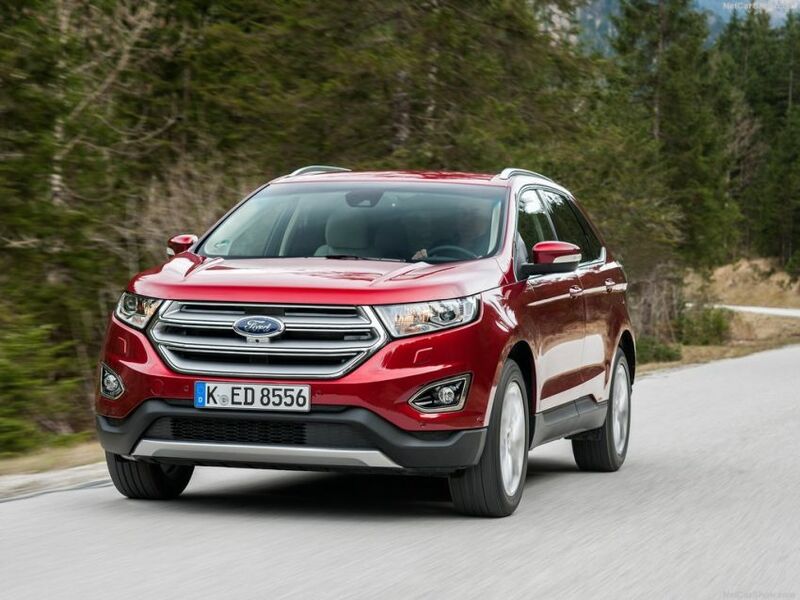 Either way, we are only a few months away from seeing facelifted Ford Edge. The price won’t derive too far from the currently available. 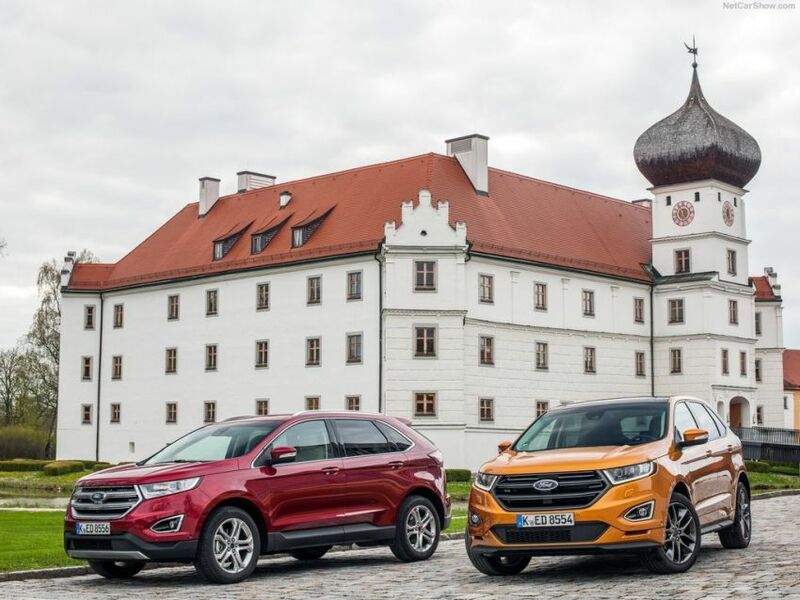 Ford Edge SE FWD is priced at $29,220; SE AWD at $31,215; SEL FWD at $31,955; SEL AWD $33,950; Titanium FWD at $35,930; Titanium AWD at $37,925; and the most expensive version is Edge Sport AWD is $40,675. As we said, likely one of the largest changes that will happen with the new Edge is going to be the actual look of the car. For now the car uses a hexagonal grille with two large horizontal slats and a set of swept back headlights. The upcoming model might receive something more similar to the new Expedition. This could mean a larger grille and integrated headlights that would be larger than before. These would provide C-shaped LED DRLs and with the help of a new bumper they would allow the Edge to look a bit more modern. The drawback would be that the car would lose its sporty look which is not ideal. 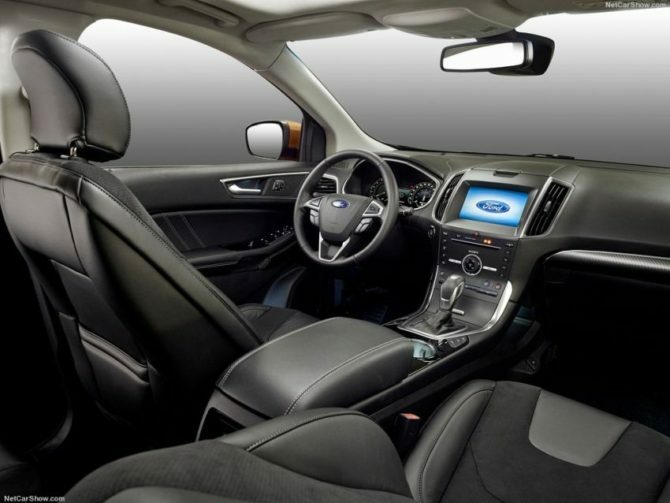 Some also suggested Ford would update the base models in order to look more like the current Sport version. If this will happen then the Edge would retain its sporty character while adding some flair into the mix. The rear of the car is likely going to receive a new set of tail lights but that’s about it. The ongoing model is mostly based on the Fusion and the design is not what we would call thrilling. 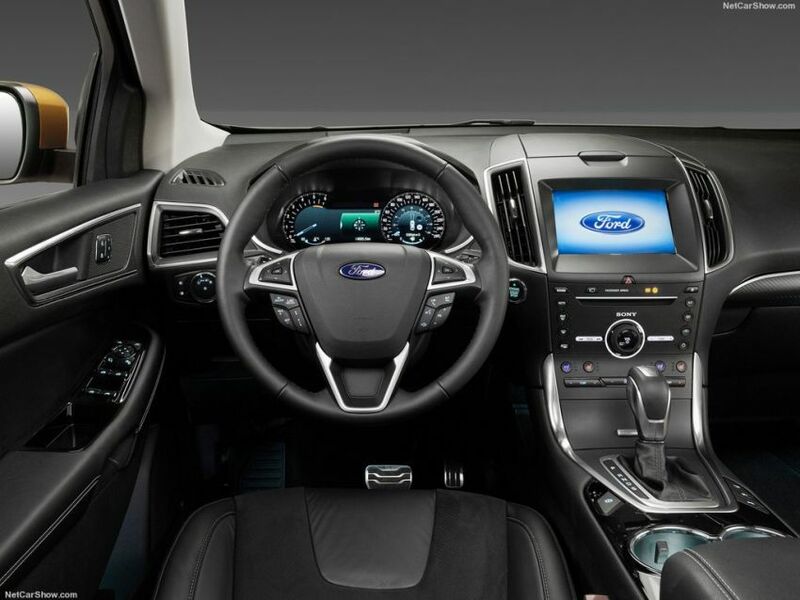 The upcoming 2019 Ford Edge may receive a few upgrades here as well but we don’t really expect the car to get an entirely new dashboard like suggested. 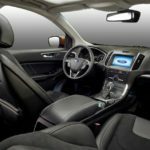 Instead, it may receive a new instrument cluster, possibly a fully digital one like in the upcoming Focus, as well as a new infotainment unit. The center stack may also be revised with new physical buttons as well as new AC vents. The end result should be a lot more similar to Ford’s latest vehicles. The materials inside are also set to improve while the quality will definitely go up. 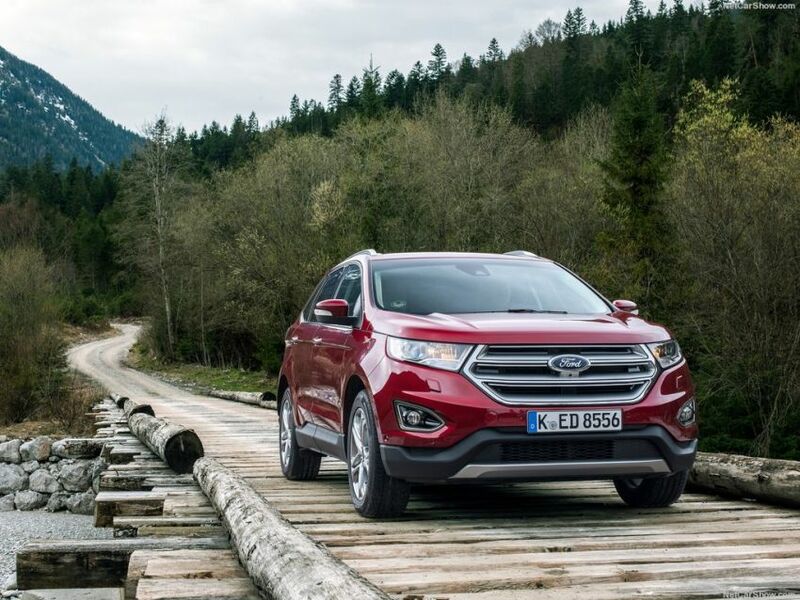 It seems that not much is going to change with the 2019 Ford Edge here. The base model is still going to use the same 2.0 liter turbocharged inline 4 as before. With 245 horsepower and 275 lb-ft of torque this is definitely above the average of its class. The older 3.5 liter V6 on the other hand might be gone. In its place Ford is expected to offer a smaller 3.3 liter naturally aspirated V6 with just as much power and torque as before. However, this engine would provide better fuel efficiency thanks to a revised fuel delivery system and its lower displacement. The range-topping Sport model will likely stick with the current 2.7 liter twin-turbo V6. This is currently good for 315 horsepower and 350 lb-ft of torque but it may receive a small bump for the revamp. 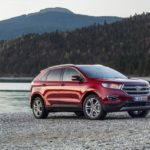 All cars will likely ditch their old 6 speed automatic in favor of Ford’s new 9 speed gearbox which is both faster and smoother than its predecessor.